* This post contains affiliate links. If you happen to make a purchase after clicking one of the links I may receive a commission. I have a lot of experience cooking for picky eaters. My son and my husband are joined in their avoidance of many different foods and they are extremely particular about how their foods are prepared and seasoned. A lot of people want to call picky eaters out as frauds. They probably just prefer soda and junk food over a piece of fruit, right?! Wrong. Many people experience food differently to varying extremes. We are starting to hear more about food-centric medical issues like Sensory Processing Disorder and now ARFID but many are not yet classified. In my family, picky eating is not simply a taste based food preference. It is that certain flavors, textures, and sensations are unnacceptable. That doesn't mean we can't eat healthy meals on our own terms. Whether your picky eater has roots in a medical diagnosis or has in an "intensely refined palette" like we say in our house, the important thing as that a person is eating enough nutritious food to be healthy. I don't claim to have all the answers and if you feel like someone's health is at risk, consult a doctor. 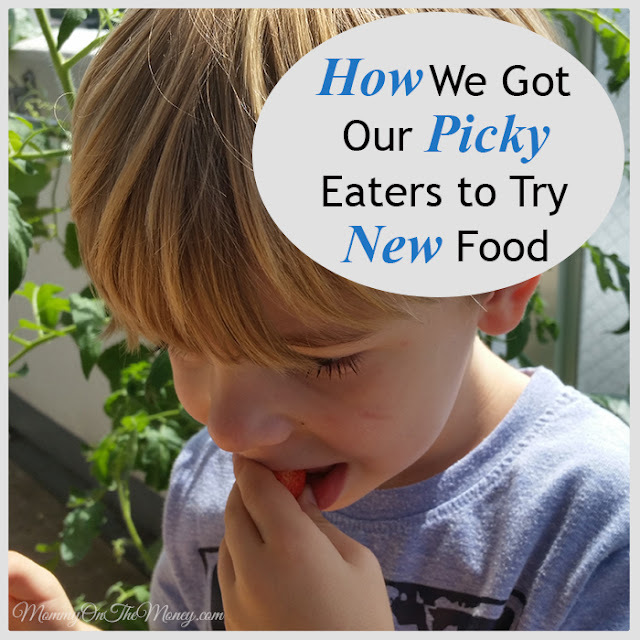 I've just learned a few things from being married to the world's pickiest eater, reading everything I can find on the subject for the last few years, and trying every method I can find to get picky eaters to try real food. I eat a mostly plant-based diet, so I consider my creative kitchen experiments more of an ethical choice but in a lot of ways, as I'm trying more and more new food, it has helped me to get the picky eaters to try new foods as well. Here are some of my favorite ways to get extremely picky eaters to try new foods below. 1. Just try one piece. Pleeeeaase? I only ask my son to try one piece. Just one. Just one little piece. He can spit it out if he needs to as fast as he needs to. Some food comes out very quickly. Have a napkin or hand ready. If it stays in? Yay! If he won't try it, I ask to put it on his lips. He trusts my word enough to know that is as far as it goes. Then I try talk him into letting me put it on his tongue. Sometimes he goes for a bite. Sometimes it comes right back out. Sometimes in reaches "acceptable" status and I have a winner! Research shows that 10 times is the magic number of times it takes to try something and decide whether or not you like it. I also change up the seasoning, slicing, sauce, processing etc. In some cases they get used to the food and start accepting it without complaining. Frozen blueberries, greens, carrot, and peanut butter. My son's creation. I was skeptical at first but it's really good! 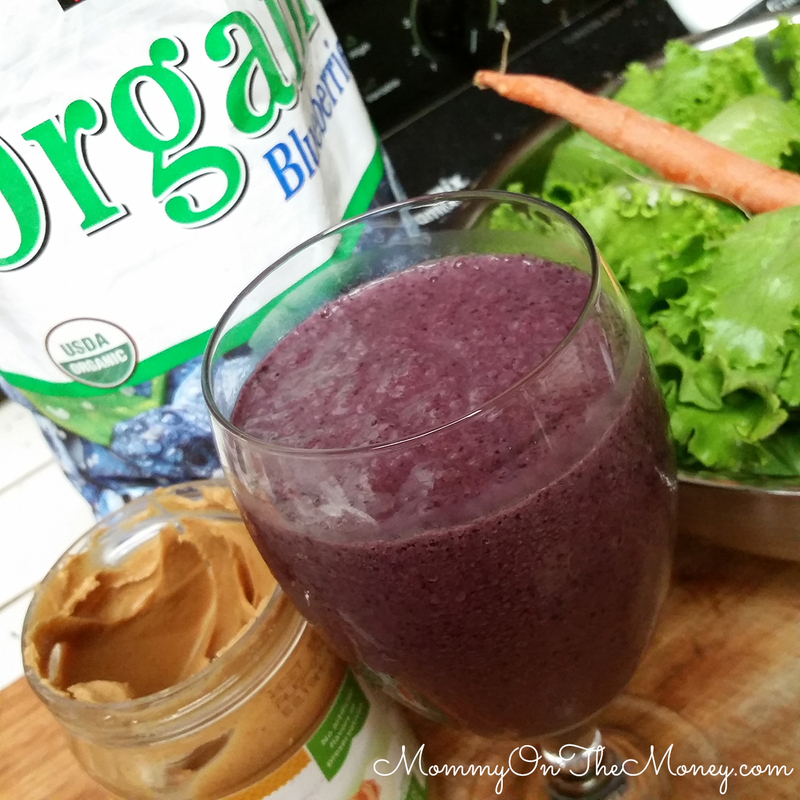 It is truly mind-blowing how many foods my son and husband will drink as opposed to eating. I admit, I prefer to drink my fruit and veggies in a lot of cases, too. Invest in a good blender. Fill it will kale or spinach, fruit, ice, and blend it with a little liquid, water, almond milk, whatever you like, and liquefy. They drink it. I don't even like them as green as these picky guys do which is really cool. 5. Change ingredients, change your mind. I find the boy doesn't like cow's milk yogurt. However, he LOVES coconut yogurt. Vegan yogurt for the win and another healthy (and unfortunately super expensive) food to have in the rotation. 6. Separate or combine foods. Broccoli on it's own - not a favorite. Chopped finely and mixed into pasta with lots of nooks and crannies - totally acceptable. Sauce on spaghetti - forget it! Sauce on the side getting a little on the spaghetti - for whatever reason this works. 7. Mix it, chop it, spice it up! My mom gave me this cool little Tupperware Chopper which is the perfect fit for a little guy's dinner. I can throw a few items in there like potatoes, carrots, and broccoli and season with a little salt, pepper, and spices and it's easy to spoon it in. Add in quinoa which sticks to everything and you have the perfect vegan meal! I make what I call Mixed Plates. I think I stole this from Greek Mezza plates. I use plain hummus, cut up veggies, crackers, pita, tortilla, nuts, tofu chunks, fruit etc. I leave it out on the table and let my son pick at it. The kid comes and snacks on it when he feels like it eating what he feels like eating, occasionally surprising me. For school, we recommend a Bento type box that we fill with a variety of plant based, organic foods. Let your kid help you pick the foods and pack it so they are part of the process. 10. Load up on the healthy food you LIKE! Right now, we are lucky that our son will eat broccoli. Broccoli is SO healthy. I buy a lot of broccoli and I mix it into or add it to many, many meals. Sometimes we buy 4 bunches a week! Don't be afraid to go to town on things you like as long as it's healthy. The Smoothie Challenge is a family game. First to finish their smoothie wins. It seems to work besides the brain freeze I get from trying to beat the guys. * DON'T make your kids cry if they're not into this. We don't want anyone to choke. The competition worked for a while with us to get the smoothie in, but our son said he didn't want to race anymore so he's back to grazing and that is fine with us. My son wants to be just like his daddy. Daddy only likes onions when they're cooked. Now my son only eats onions when they're cooked and he LIKES onions that are cooked (as opposed to NO onions ever). My 4 year old comes up with wacky dishes, but if he eats it, it's a win. BONUS: I've learned that I also like peanut butter mixed berry smoothies, and covering toast with almond butter, thin apple slices, shredded carrots, from my little guy "cooking" with me working as his "assistant". 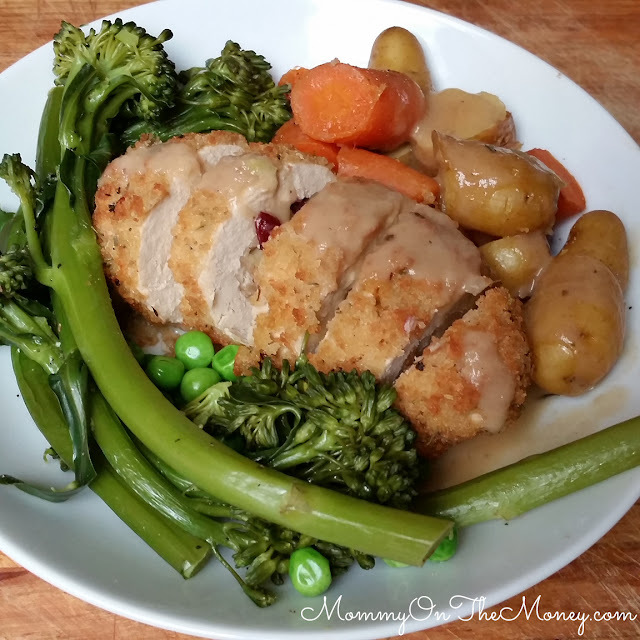 My husband has become quite the chef and creates many of the dishes on this blog and our Instagram account. Well we have a few thieves of good uneaten food, if you count me and Daddy, but Lulu the dog is notorious for helping herself to your lunch if you leave it unattended. We throw in a little healthy competition by reminding our son that the dog is staring down his food and it somehow encourages him to eat. A little dog drool is worth it if he eats. If Lulu isn't interested, Daddy and I sure can be... I really don't mind eating an extra serving of anything we cook in this house but our picky eater HATES for us to win, too, so the game works for now. Our fun Veggie Ghost platter for Halloween. Sometimes we even have to be playful and creative with food. I make cute food. No I am not going to make you a pancake that looks like Princess Elsa. 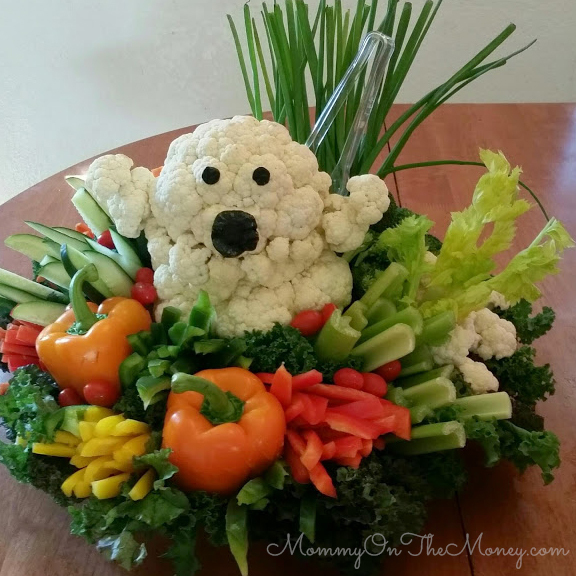 Okay I've made a veggie platter that looks like a poodle for a party here and there, but on a regular basis, we are lucky if I have time to make 2 eyes and a nose with chocolate chips on a pancake. The bottom line is that you can make it cute and fun with however much time you have and as lame as the chocolate chip face sounds on the pancake, the kids really like it and sometimes it works. I've arranged carrot sticks and tater tots into stick figures or fruit and veggies into sunshine shapes or rainbows on the plate and it is easy and fun. Yes we've resorted to that. We give stickers, organize charts, or whatever promise it takes to just try the food. If it starts going well we may bust out a LEGO minifigure to finish it up! No shame in my game. He eats. I win. I sneak foods in and conveniently forget to disclose information on some occasions. This is not my go-to tool. I would NEVER do this with an animal product (read my blog post I'm going to write later on why you should NEVER force anyone to eat meat, dairy, or animal products and instead allow kids to become natural, healthy vegetarians and vegans even if their parents are not). Sneaking broccoli into a smoothie is totally ethical and can be super healthy if your picky eater finds it acceptable. I made my son cry once by sneaking a raw tomato under cheese on his pizza so be prepared for the consequences if you sneak foods and get caught. 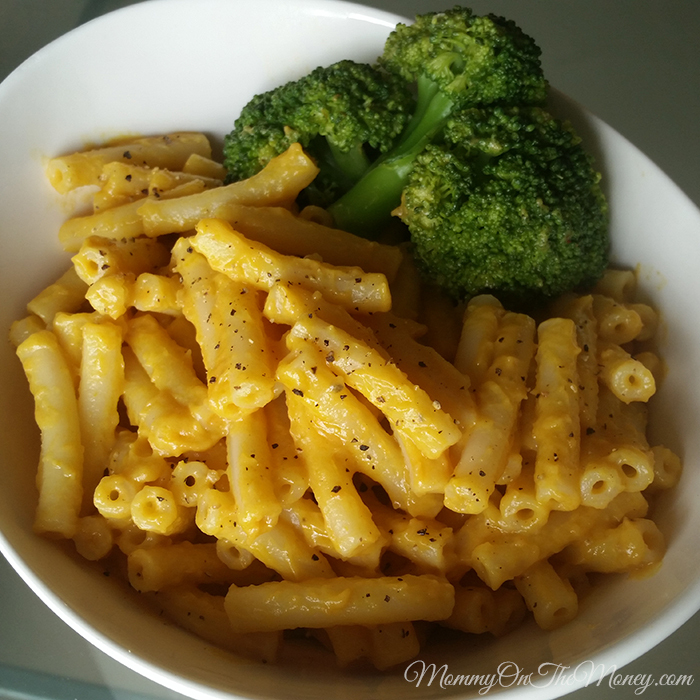 Vegan mac n cheese made with potatoes, carrots, nutritional yeast, and coconut oil! 18. Lighten up on the junk food. I know it is controversial but as this post suggests, some junk food is the perfect sensory experience. I'm not talking about going full nuggets and mac and cheese with a Pop-tart kicker. However, I try to make or source the best "junk food" I can find to help these guys eat and pair them up with foods that are healthy. Although making so many different meals can be challenging, I will not fall into a mac n cheesy, fries, chicken nugget trap but as a salad accessory, it's ok once in a while. 20. STOP with the mom-guilt and stick with the easy stuff. Mom-guilt never fed anyone. Some days my son gets a handful of nuts and a mango for lunch, my husband gets a noodle box from TJ's and I call it a win because there's NO complaining while I'm having a fresh 7 layer vegan burrito with homemade cashew cheese and guacamole and taking a picture for Instagram first. I will GLADLY share it. No takers? More for me. 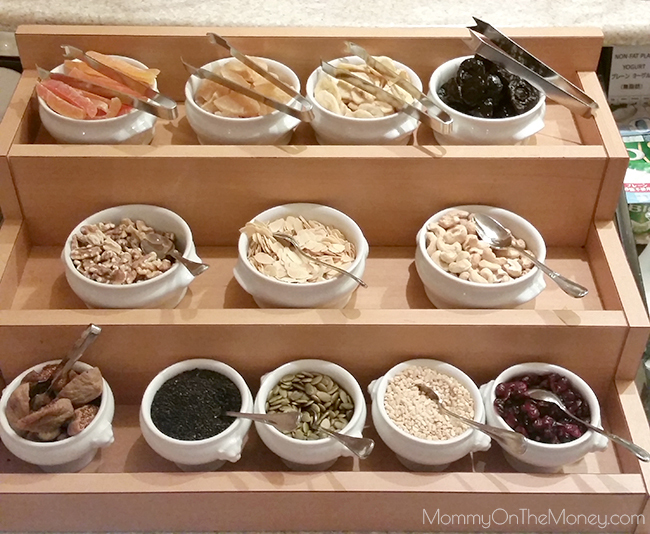 Breakfast buffet granola station at the Hilton Hotel in Nagoya Japan. 21. Meet me at the bar... not that kind of bar. Well maybe if none of these methods work for you, you may need a different kind of bar, but I SWEAR by the salad bar. My system of having salad bar/buffet style meals served in divided containers like this one, full of a variety of fresh and cooked ingredients that could top pasta, a salad, or rice. It is a great way to please everyone. If you have been to Hometown Buffet, Souplantaion, Sweet Tomatoes, or on a cruise or a hotel buffet you know exactly what I mean. Grab your hand-sanitizer and head on over to one of these buffets or a swanky hotel chain that has a buffet restaurant where your kid can be bribed into trying things so they can hit the dessert bar or soft-serve sundae station. 22. Grown to be acceptable. They say that when children grow their own healthy food, they are more likely to eat it. I've experienced this in our garden with a variety of foods that have become acceptable over time. Raw tomatoes, no matter how many we grow are still a no go. 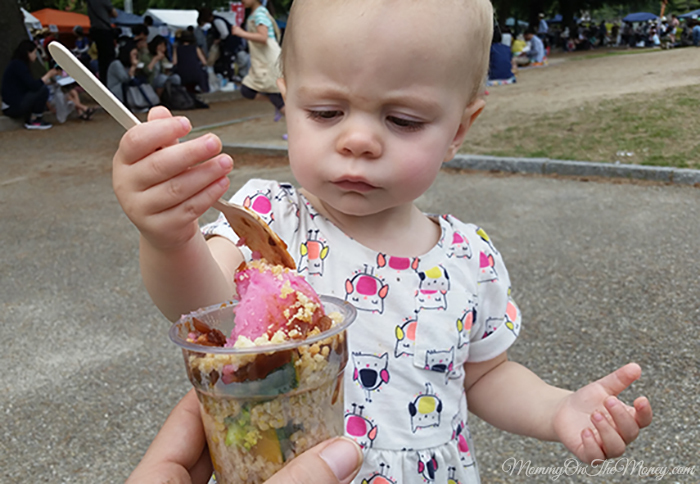 Trying a healthy food parfait at the Vegan food festival in Nagoya. I may try to make these at home! 23. Go to a food festival. There are vegan food festivals, food truck festivals, county fairs, farmers markets, all of which have tons of different foods to try all in one place. Mixing food and fun is always a great idea! 24. Don't put your our your family's food preferences on your kid. Just because you like it doesn't mean your kid has to. After trying a few times, get over it and move on. I have to say that my biggest peeve is when people try to force their kids to eat meat. Meat is not essential in a kid's diet, it is mean to animals, full of antibiotics, animals are fed GMOs, and it is not a healthy or easy to digest protein. Kid doesn't like meat, but you do? Fine. You can eat different things. Go on to the next tip for how you can make this work. 25. Cook multiple meals. WHAT?! WHO HAS TIME FOR THAT??? I know what you're thinking. This is not a restaurant. I'm not a personal chef. Who the hell has time for that?! It is really not that difficult to add an extra vegetable, grain, or protein to a meal. I've also stopped blending my smoothie, served my hubby a smoothie, add the banana, and serve everyone else. I make both quinoa AND rice because my family will not all eat quinoa alone. Some will eat it mixed with rice. To make this work, I make more servings in a meal, say two or three meals worth of quinoa and have the excess for leftovers. If you make a lot of meals with extra portions you will have a good collection of mix and match foods at all times. You can freeze excess sauce, veggies, or many other foods or have them for lunches, snacks, or your salad bar. *We do NOT agree with forcing anyone to eat something they don't like. That includes doing any sort of punishments or spanking or anything of that nature. Food needs to be enjoyable and as stress-free as possible to get picky eaters to try new foods. Trust me. That said, picky eating is not an excuse for a poor diet of processed junk food. My child is extremely healthy and we have found enough healthy foods prepared in a way that he will eat. 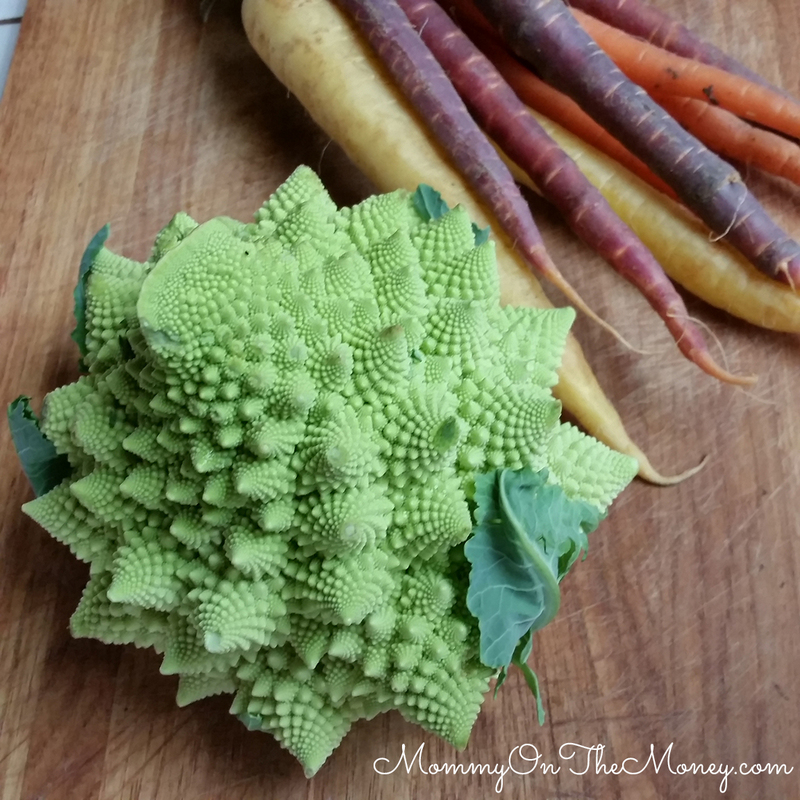 If you have a picky eater among you, I encourage you to try some of these tips. Also, share some of the healthy ideas you use in the comments!